Oyster Wine Dinner at H.J. 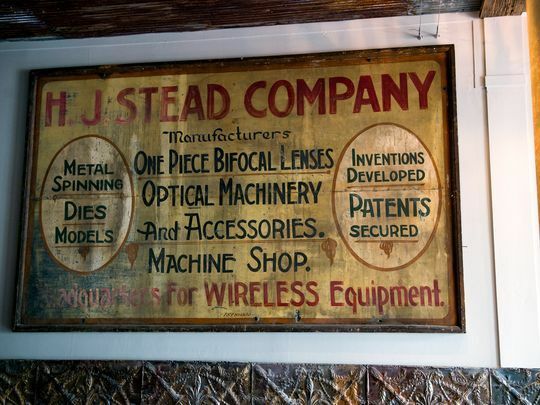 Stead Co.
H.J. 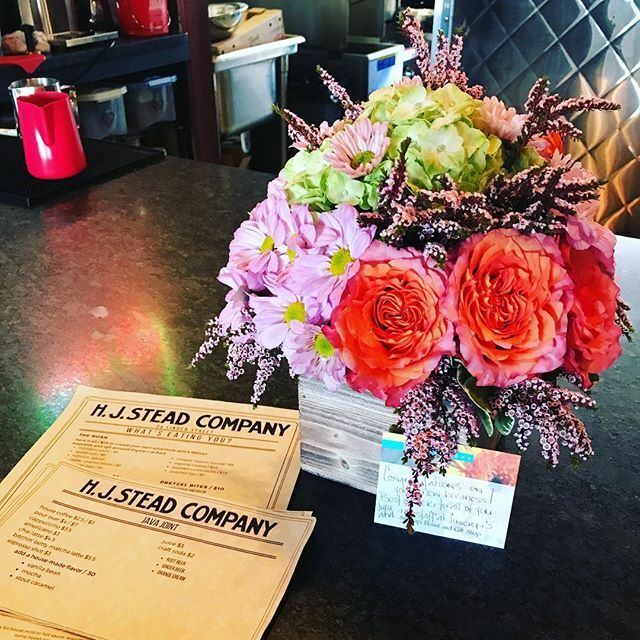 Stead Co. is a marketplace style eatery in downtown Geneva, NY. H.J. 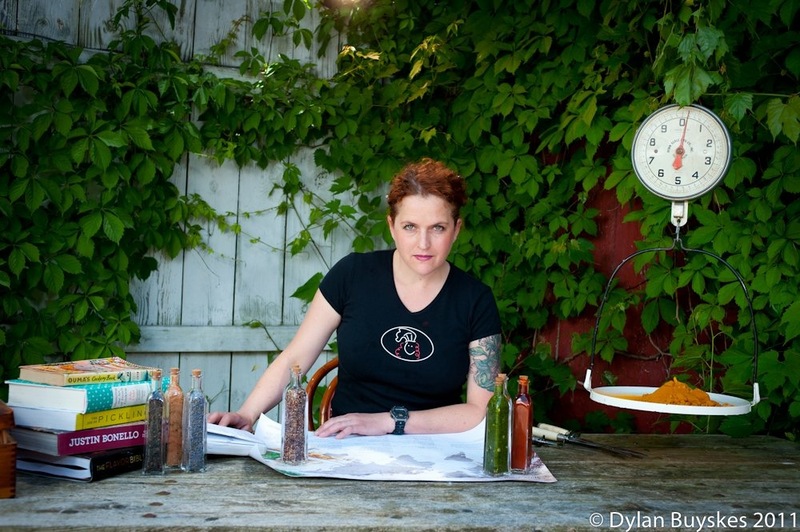 Stead's Executive Chef Samantha Buyskes is sharing her kitchen with Daniel Lewis, Sommelier & Chef from North Carolina’s Outer Banks. Coastal Provisions Oyster Bar & Wine Bar Café is one of three restaurant's Chef Lewis owns and it features one of the largest selections of oysters on the East Coast. 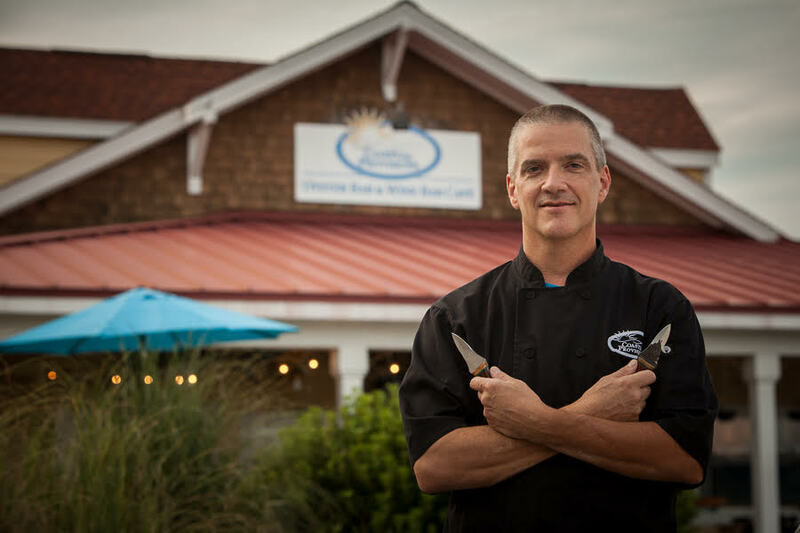 Chef Lewis will be flying in on the day of the dinner with the fresh oysters-- Wines paired with the dinner were chosen by Three Brothers Wineries & Estates Winemakers Justin Paolicelli & Aaron Roisen from the Stony Lonesome Wine Cellars collection of wines.